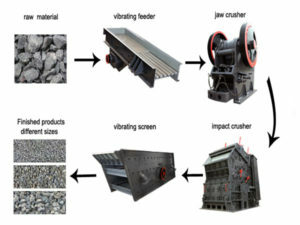 Firstly, it is widely used to crush solid materials on the mining site in mine, coal and cement industry. 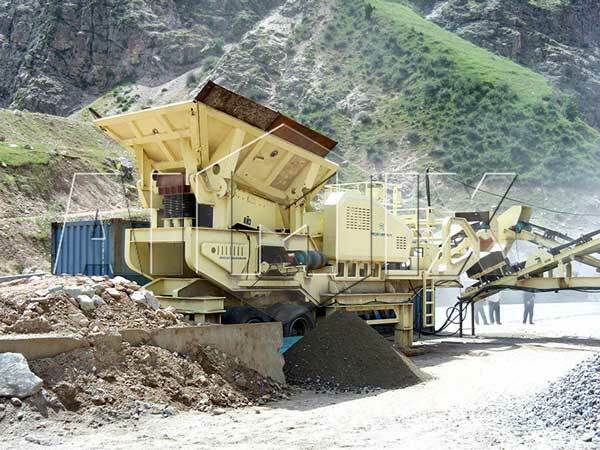 Secondly, it is used for crushing in recycling of construction waste, earthwork works, urban infrastructure, road or construction place, etc. 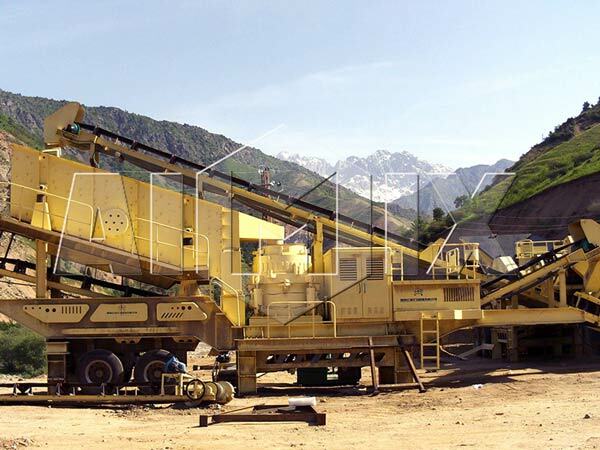 Thirdly, it is used for processing of surface soil and other materials; the separating of viscous concrete aggregate; the screening after crushing. And it is also used in construction industry, blasting industry and quarrying industry. 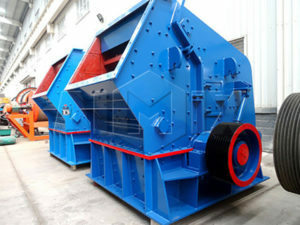 Lastly, it is used for stripping – type crushing of the transformation of cement concrete road, and the crushing of asphalt concrete material before regeneration.